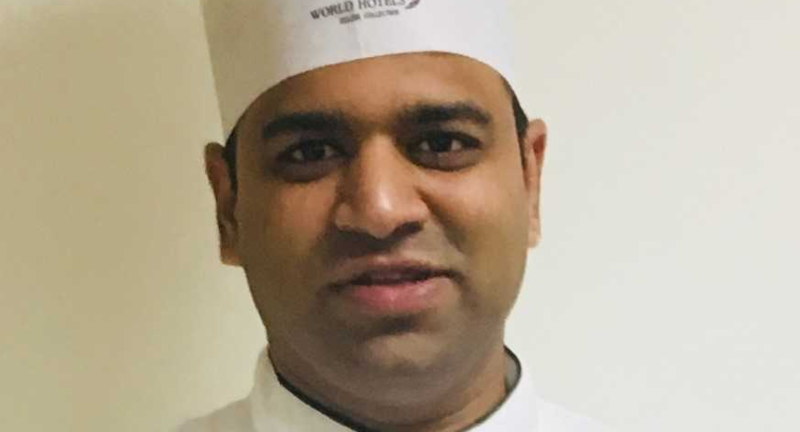 Sushant Parab joins Hotel Sahara Star as the Executive Sous Chef, Food & Beverage Department. Vishnudutt Painuli joins Hotel Sahara Star as the Pastry Chef in the Food & Beverage Production Department. Priyanka Jain joins Hotel Sahara Star as the Revenue Manager. HOTEL SAHARA Star, the flagship hotel of Sahara India Pariwar in Mumbai has a fresh management team aboard who will provide the hotel with their knowledge and proficiency to their respective departments. Below are the set of talents who have joined Sahara Star Hotel. 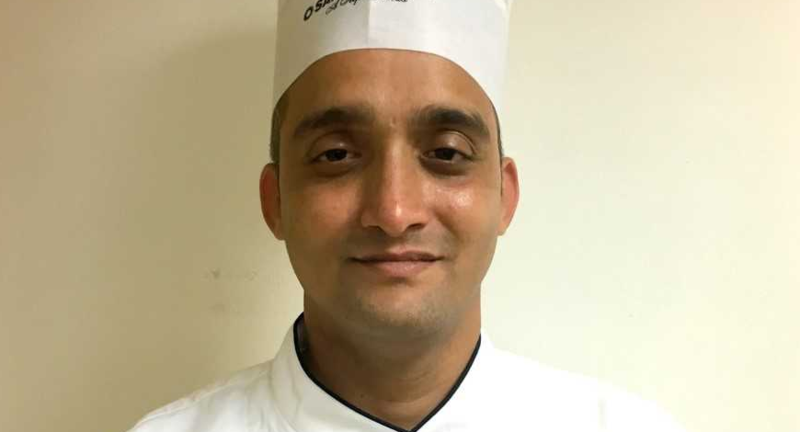 Sushant Parab joins Hotel Sahara Star as the Executive Sous Chef, Food & Beverage Department. Parab has attained his diploma from the legendary D.Y.Patil Institute of Hotel Management & Catering Technology with over a decade-plus experience in the hospitality world. Earlier associated with Park Hyatt Goa, Resorts & Spa as Executive Sous Chef, Parab oversees the dining experiences of the hotel. Vishnudutt Painuli joins Hotel Sahara Star as the Pastry Chef in the Food & Beverage Production Department. A veteran of the hospitality industry with 16 years of culinary experience, Mr.Painuli was Executive Pastry Chef at Lux, South Ari Atoll, Maldives. A Food Production & Patisserie craftsman, Mr.Painuli brings a dynamic, innovative dining experience to this luxurious hotel. 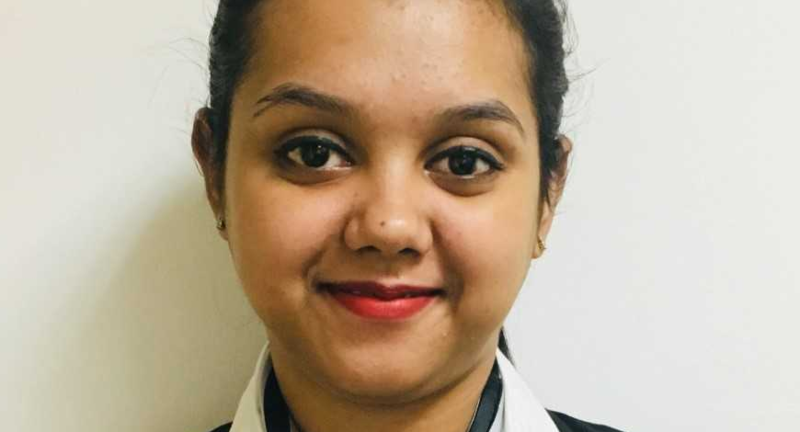 Additionally, Having previously worked as an Assistant Revenue Manager at The Lalit, Mumbai, Priyanka Jain joins Hotel Sahara Star as the Revenue Manager. A hotel management graduate with over four years of experience in the hospitality industry, Jain’s will be tasked with maximizing overall revenue and identifying new business opportunities.